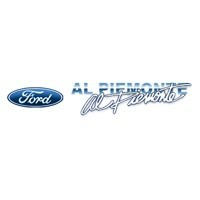 Al Piemonte Ford is your premier Illinois Ford Dealer located in Melrose Park, IL. 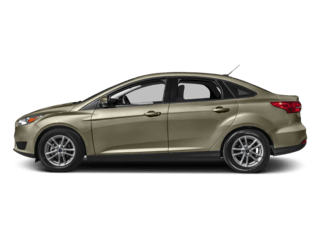 We offer Award Winning Sales and Service with Great Pricing and specials on our New, Pre-Owned Ford Vehicles and other Pre-Owned vehicles. 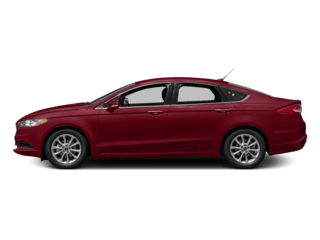 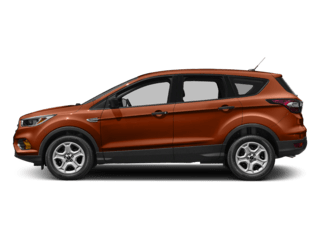 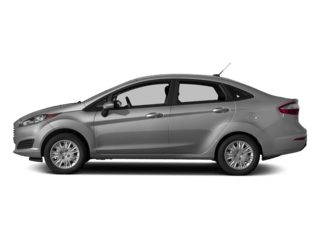 Get a quote on the Ford Vehicle of your choice, or shop for the lowest rate and Apply for Financing with our Online Ford Credit Application. 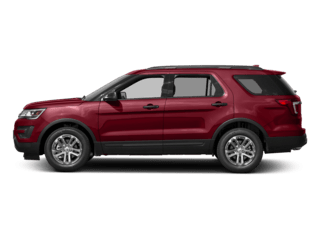 Our new Ford vehicles are pre-inspected and ready for delivery. 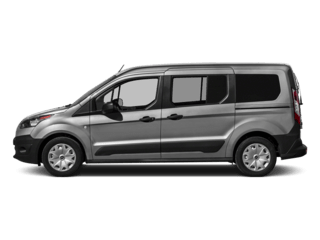 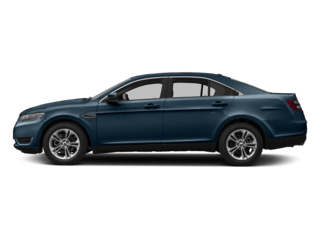 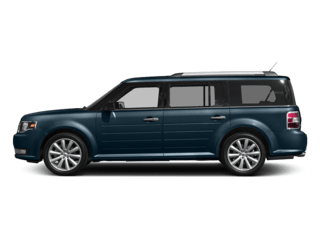 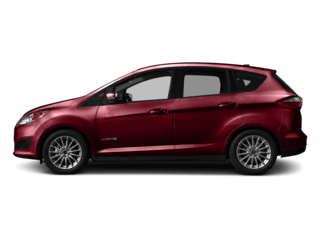 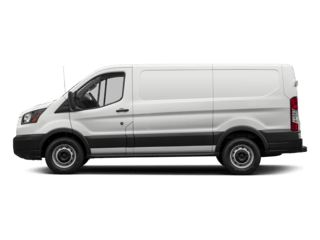 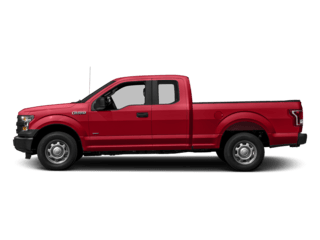 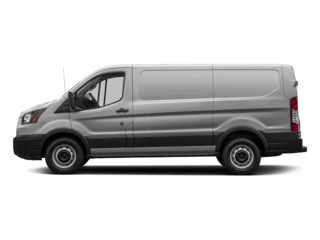 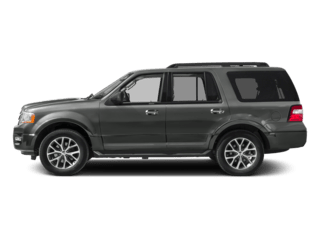 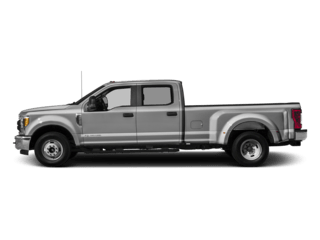 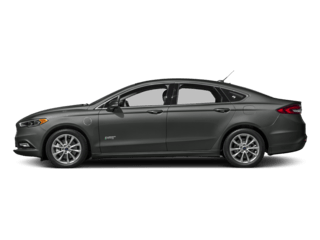 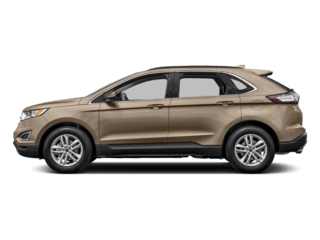 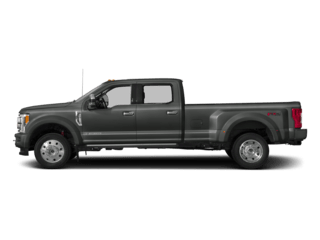 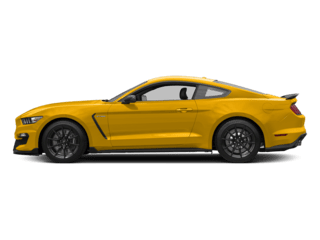 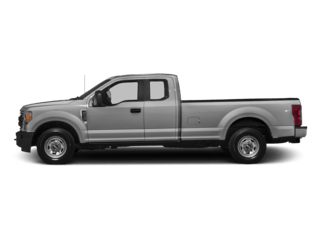 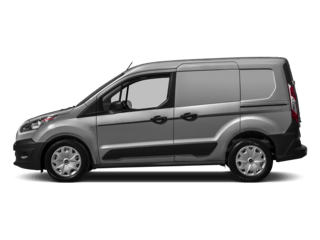 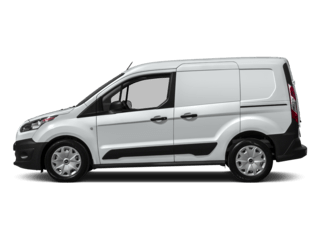 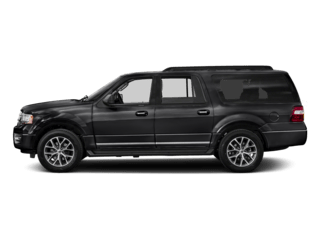 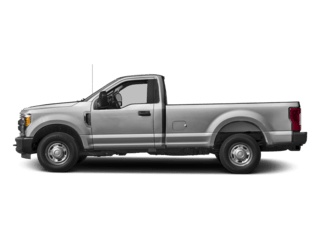 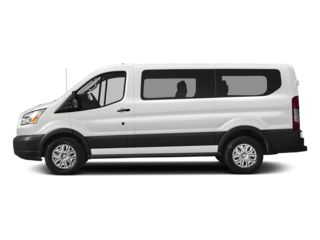 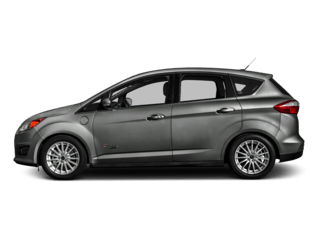 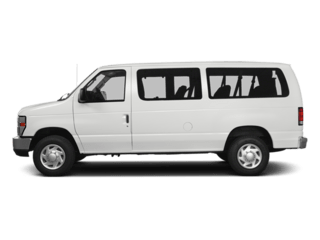 They consist of: Ford Flex, Ford Focus, Ford Fusion, Ford Mustang, Ford Taurus, Ford Transit Connect, Ford Transit Connect Wagon, Ford Explorer, Ford Flex, Ford F150, Ford Edge, Ford Escape, Ford Expedition, Ford Econoline Cargo Van, Ford Econoline Commercial Cutaway, Ford Super Duty F-250, Ford Super Duty F-350 DRW, Ford Super Duty F-350 SRW, Ford Super Duty F-550 DRW, Ford Super Duty F-450 DRW.